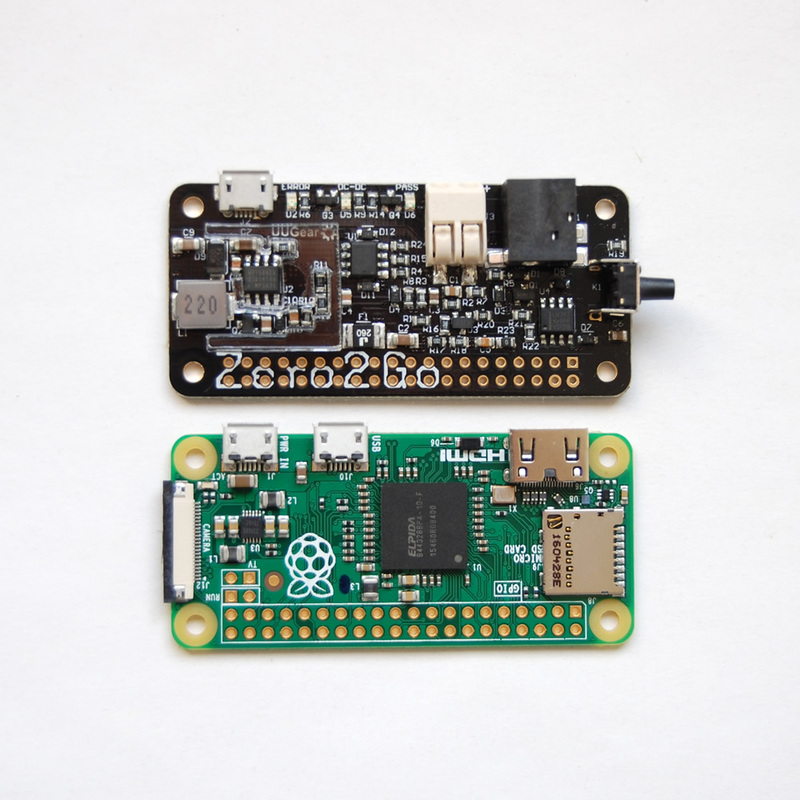 Zero2Go is a small and smart power supply add-on for Raspberry Pi. 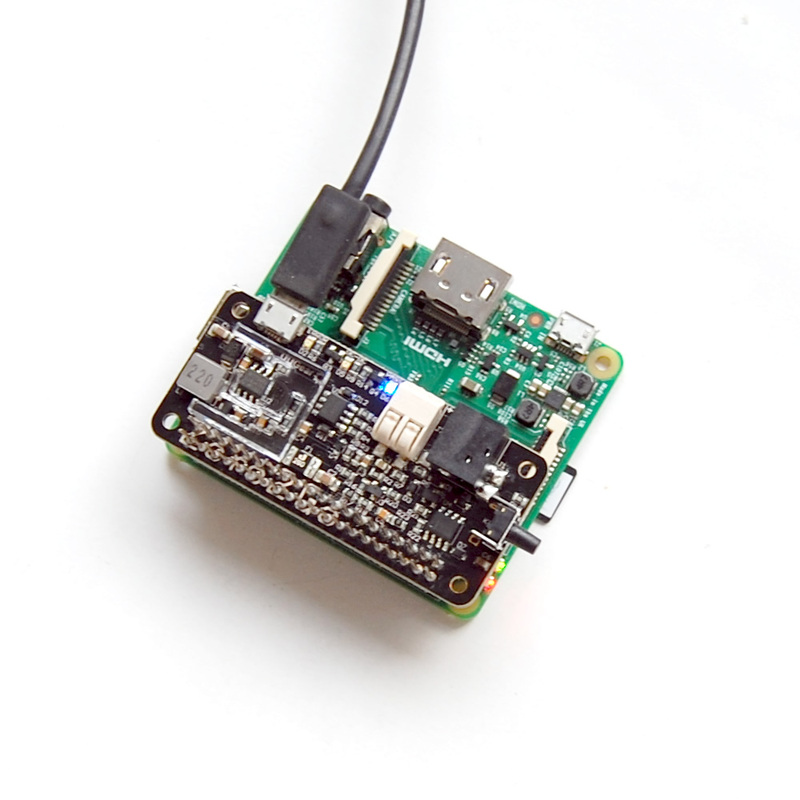 It supports Raspberry Pi Zero and other Raspberry Pi models who have 40-pin header. 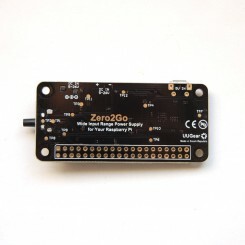 SKU: ZERO2GO. Category: UUGear Product. Tags: dc-dc, power, step-down, switch, zero2go. This product has been retired, and now we have newer generation of Zero2Go named Zero2Go Omini. 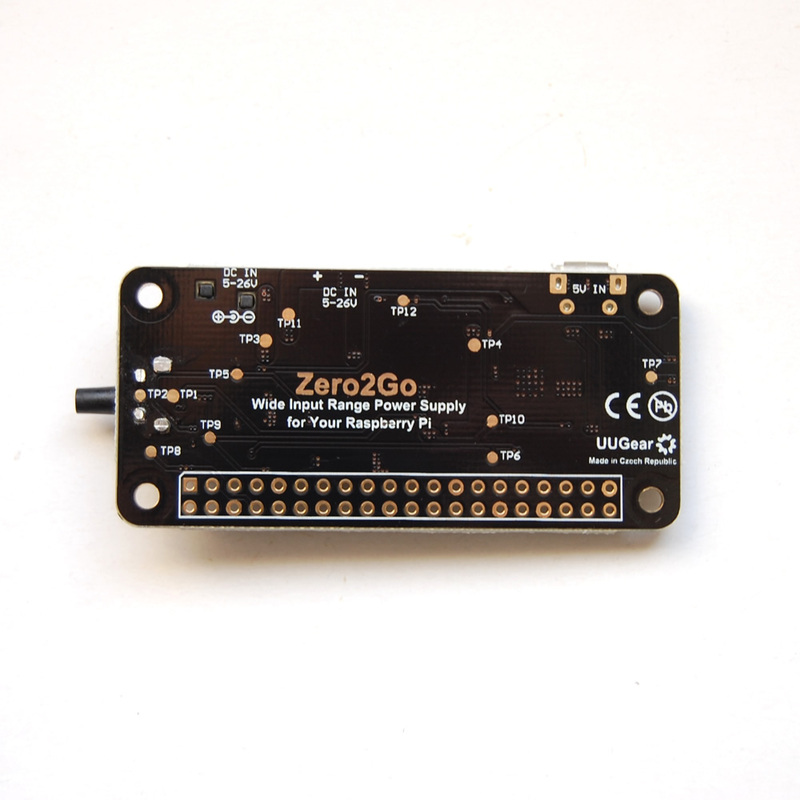 Zero2Go is a small and smart power supply add-on for Raspberry Pi. 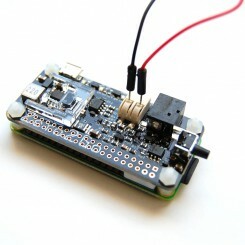 When using the pogo pin connector (included in package), it can connect to Raspberry Pi Zero without soldering. It also supports other Raspberry Pi models who have 40-pin header. 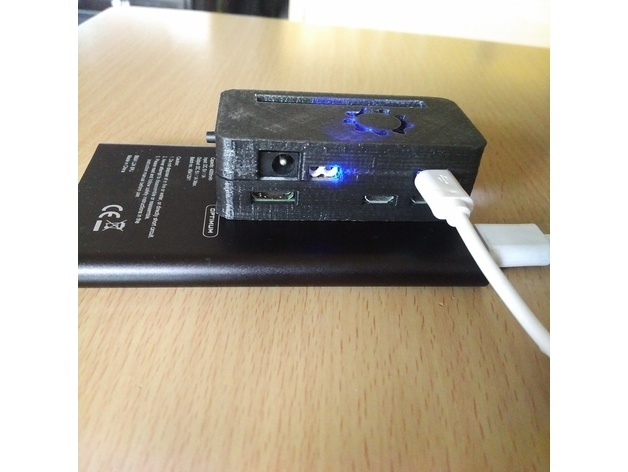 Zero2Go has quite wide input range (5V~26V), so it is will be convenient to power your Raspberry Pi with power bank, Li-Po battery pack, solar panel, car battery or different kinds of power adapters etc. 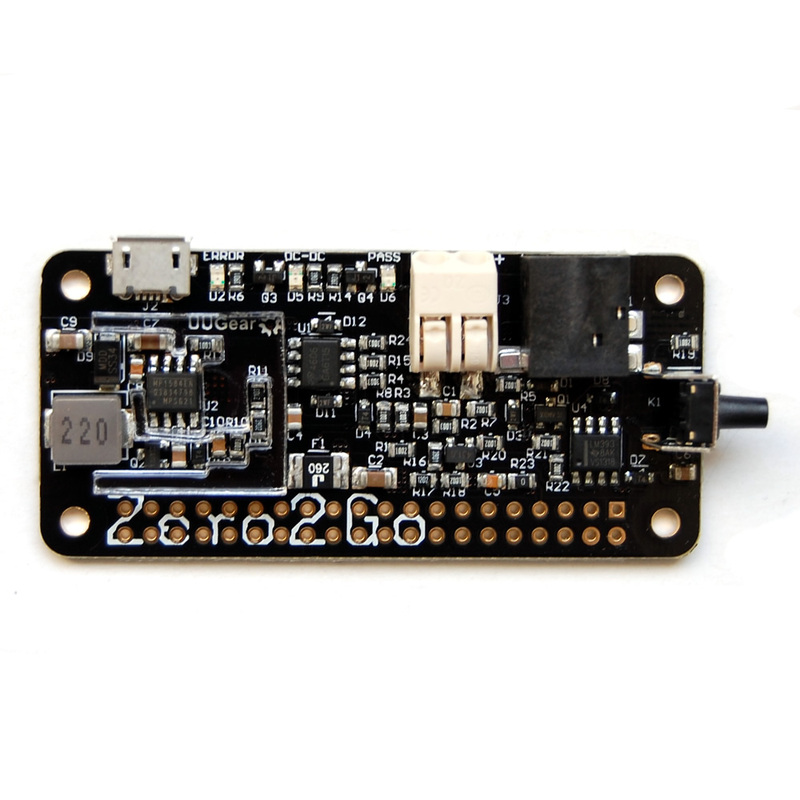 Zero2Go work in pass through when input voltage is less than 5.5V, and in step-down mode when input voltage is higher than 5.5V. 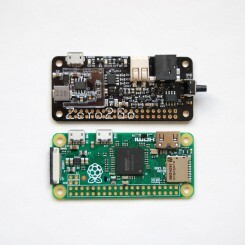 Zero2Go can switch between these two modes automatically. You will need to use sudo to run this script. 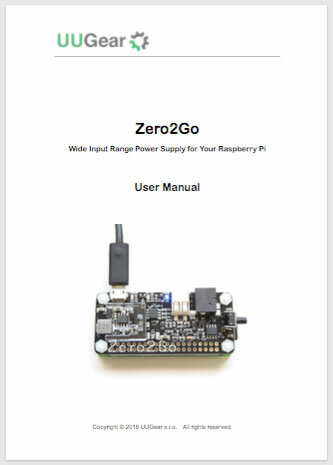 This script will copy a file to “/etc/init.d/zero2go”, and register it to run after boot. 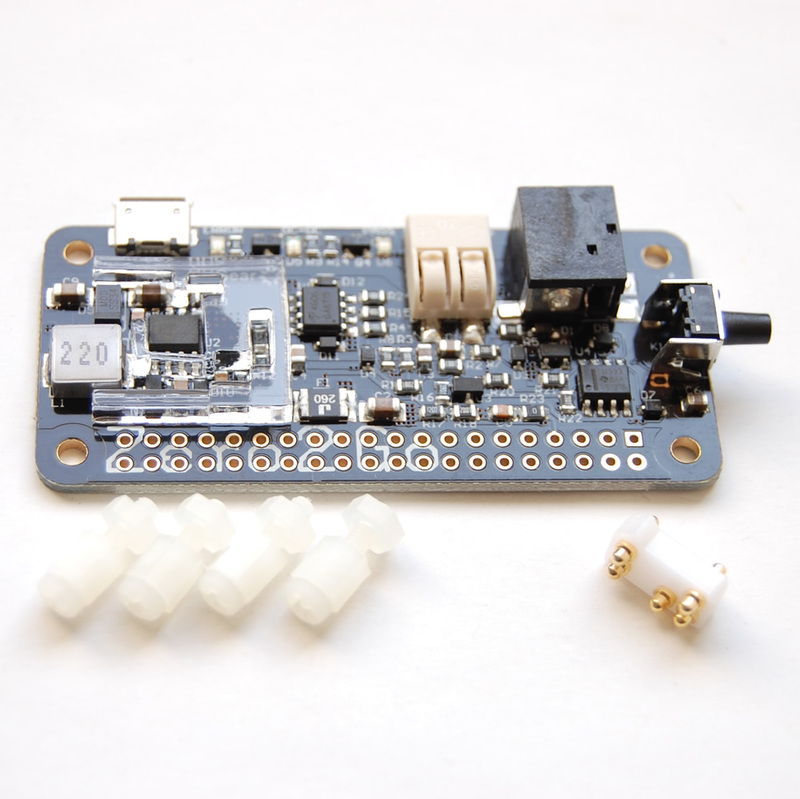 Remarks: Raspberry Pi and 40-pin header are not included in the package. 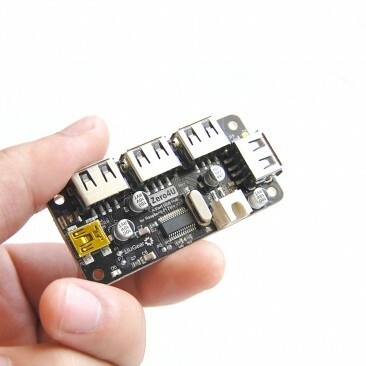 Input 5.5~7.0V is not recommended as the DC-DC converter needs more dropout to work well. Without adding heat sink to DC-DC chip and the inductor (U2 and L1), we suggest to keep the current below 1.5A for long term usage. If you are using the Pogo pin connector to output all current to Raspberry Pi Zero and peripherals, the current should be 1A or lower. 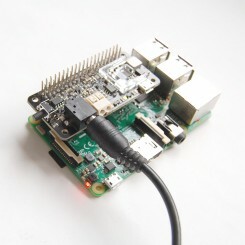 It is the current drawn from the power source, when Raspberry Pi doesn’t get powered. 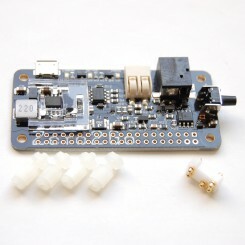 excellent board to use with pi when making retropie! 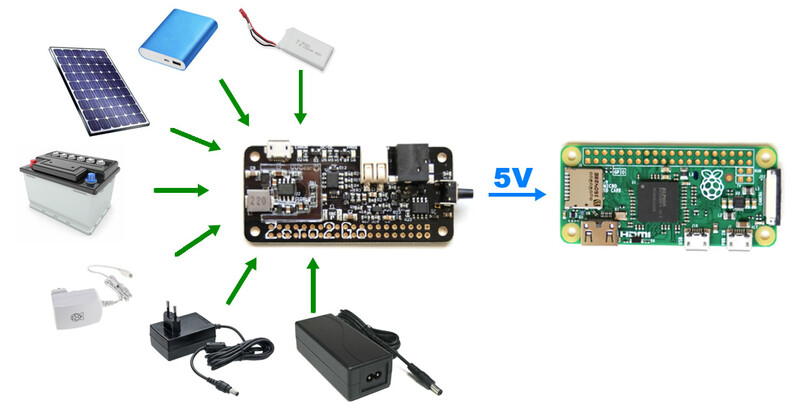 Perfect addition to Your Pi, worked flawlessly with 24v and 5v in my tests. Specs state 26v max, but it would be great if it could work up to 30v, with 28,8v being common in larger vehicles/equipment. 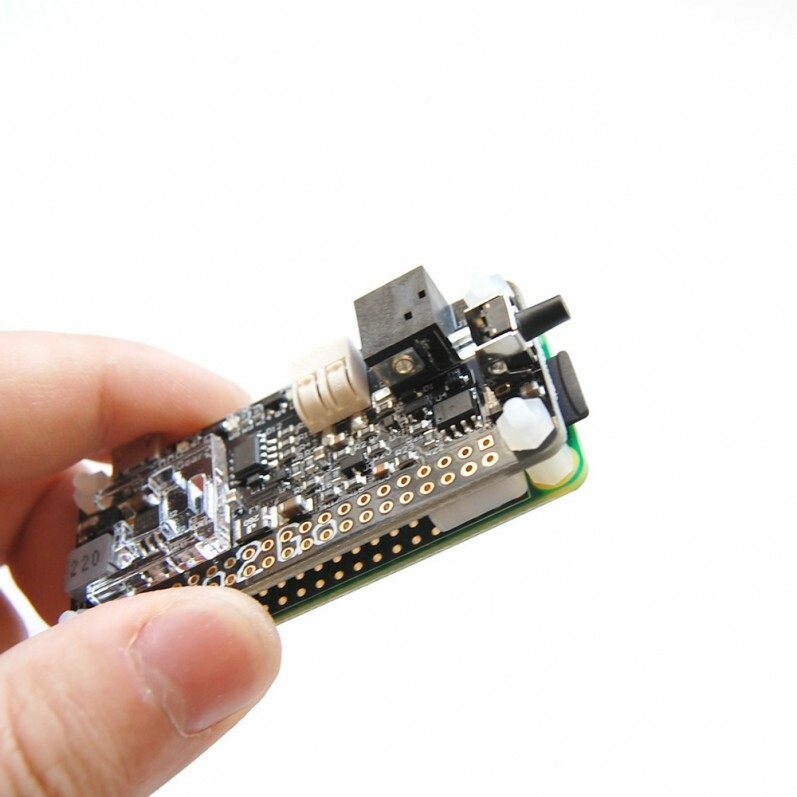 Great 1 line installer script for the power and shutdown function, you could even use a remote switch (need soldering) if you can quite get to your pi to shut it down. All in all a great board.